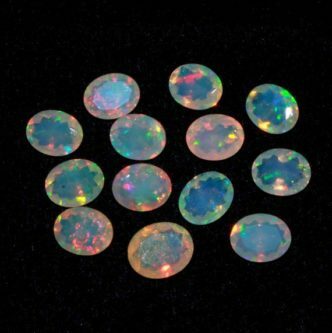 Unless you know your stones really well, when you think of opal, you might think of a pink stone. They do have other colorings too, though. 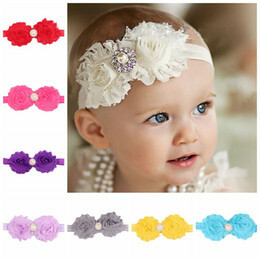 That is always a good thing for the husband who may not care for pink. 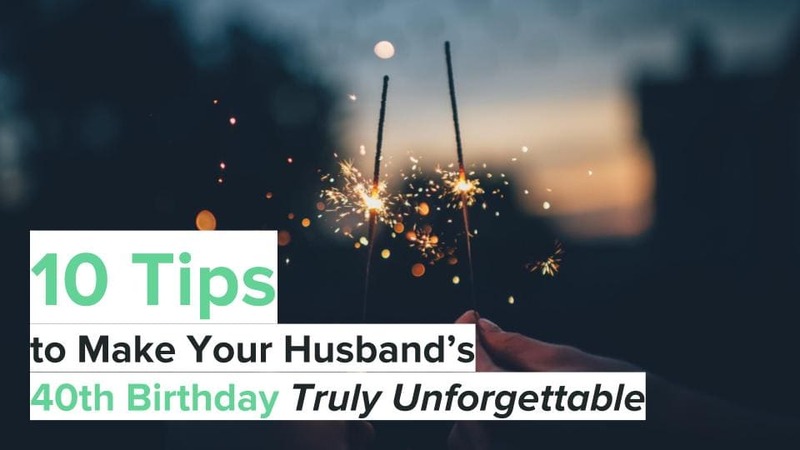 As you approach your 24th opal wedding anniversary, you will have this lovely list of gifts for him! 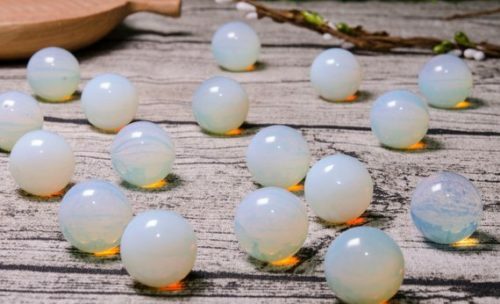 You can use these natural clear opalite beads to make your own gift for him this year. 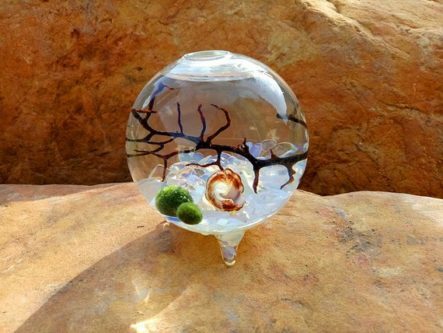 If he loves terrariums, he will love the teardrop terrarium kit that has opal gravels. 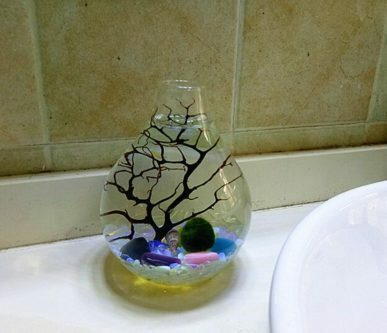 It is a great addition to the kitchen or bathroom counter. 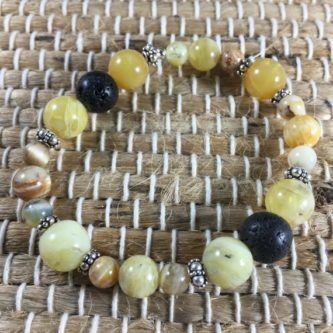 For the husband who loves essential oils, they need an African opal, lava, and sterling silver aromatherapy bracelet to diffuse them on throughout the day. 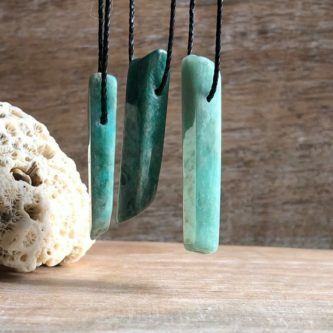 This handsome men’s opal necklace will look great around his neck, or he can also tuck it into his shirt. 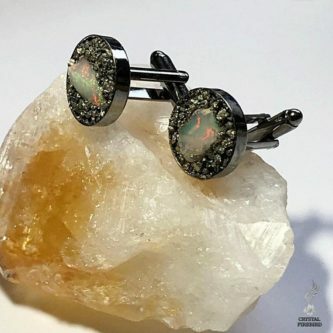 These raw opal cufflinks will look great with whatever suit he wears, and for whatever occasion he dresses up for. 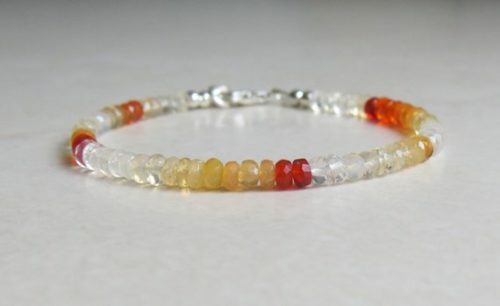 The golden opal, lava, and sterling silver aromatherapy bracelet is much like the one listed above, but seems sunnier and warmer! 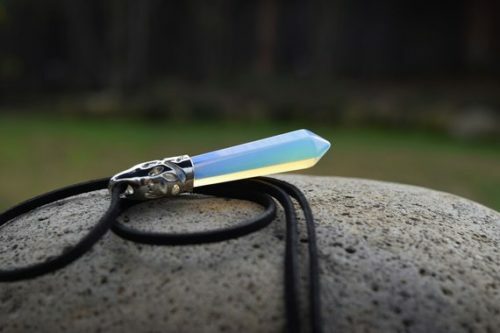 If he loves pink, or just doesn’t have anything against the color, a pink opal crystal pendant necklace is the gift for him! 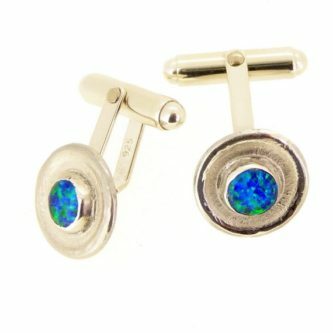 Blue opal and sterling silver cufflinks will go great with a blue shirt or tie. When you two are in the market for new wedding bands, one with blue opal is an excellent choice. 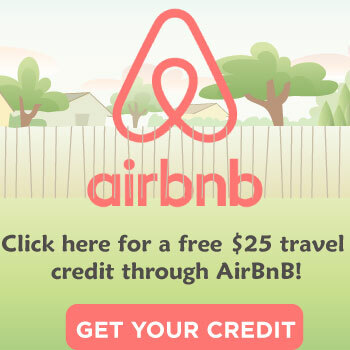 This one is also very modern and handsome. 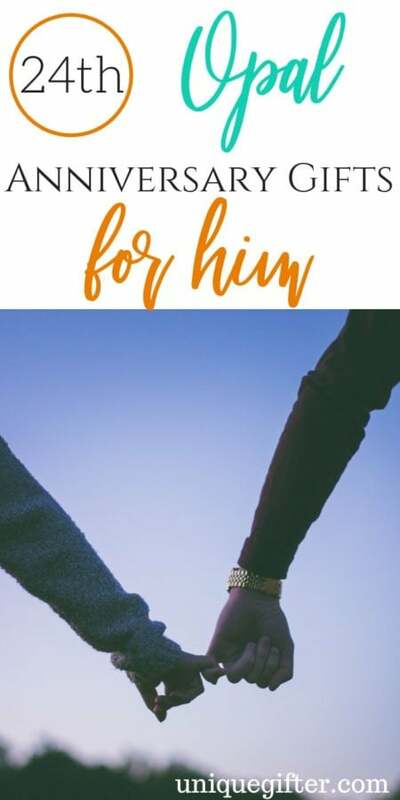 Another warm and fiery choice for the man who lights a fire in your heart. 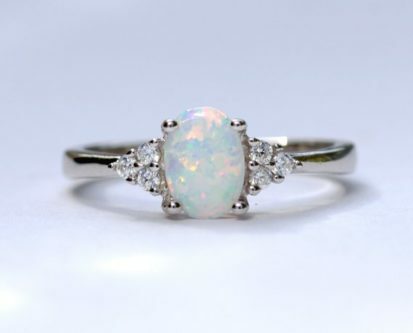 Put the natural Ethiopian opal piece in a small box or on a little display on his dresser, so that each time he looks at it, he will be reminded of how you two were married for more than 24 years! This mini aquarium kit with opal gravels is as nice as the teardrop terrarium listed above, but doesn’t have as unique of a shape. 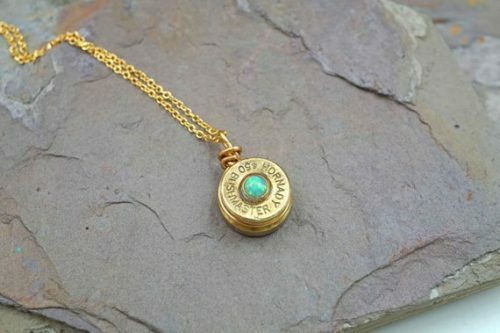 For the hunting husband, or one in law enforcement, a brass bullet necklace with a green opal will make a nice gift. 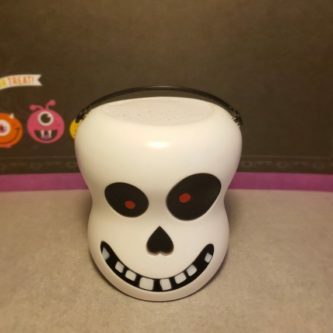 Give him the excuse to take a bath and relax, with these cool king-sized opal jumbo skull bath bombs. 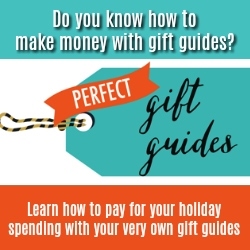 The only downside is that you will be tempted to use them for yourself! 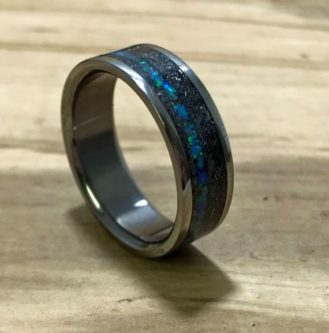 A wooden ring with a white opal design is unique, masculine, and fun, all at the same time. 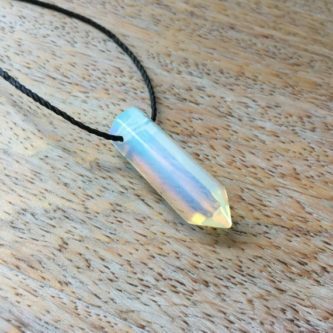 He can keep the opalite moonstone and the fact that you two have been married for 24 years, close to his heart, with this special necklace. 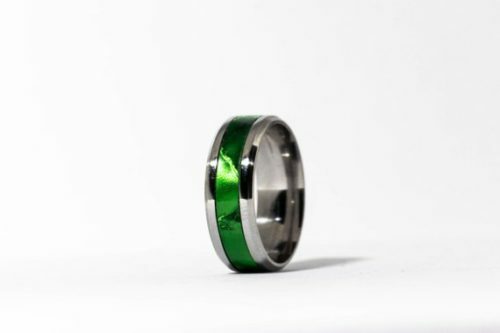 For the husband who loves the color green, here is another great choice for him, a green opalized titanium ring. 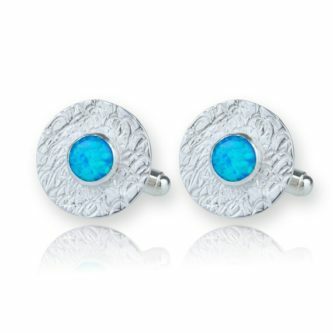 These blue opal silver cufflinks are luxurious and handsome. 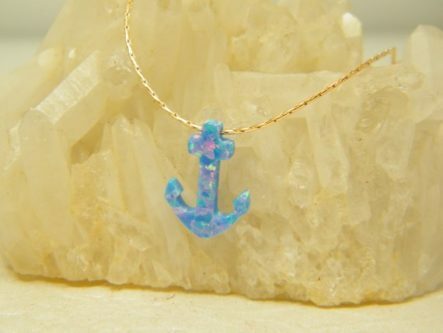 He will always be your anchor, and you, his, and this blue opal anchor on a gold necklace is a great way to show him that. 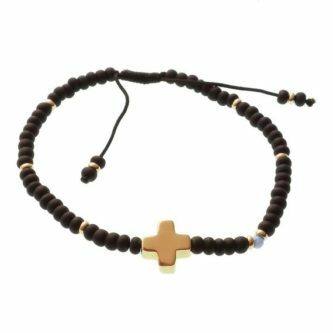 For the husband full of faith, a black opal bead cross bracelet will be a constant reminder that he has God by his side. 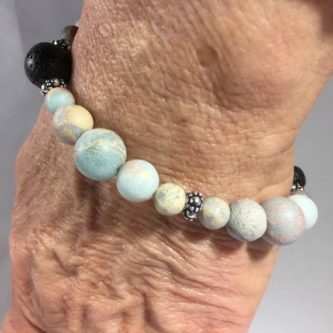 The numerous pearl gifts for men is stunning, and makes shopping for your husband on your 24th opal anniversary that much more fun for you!